1. 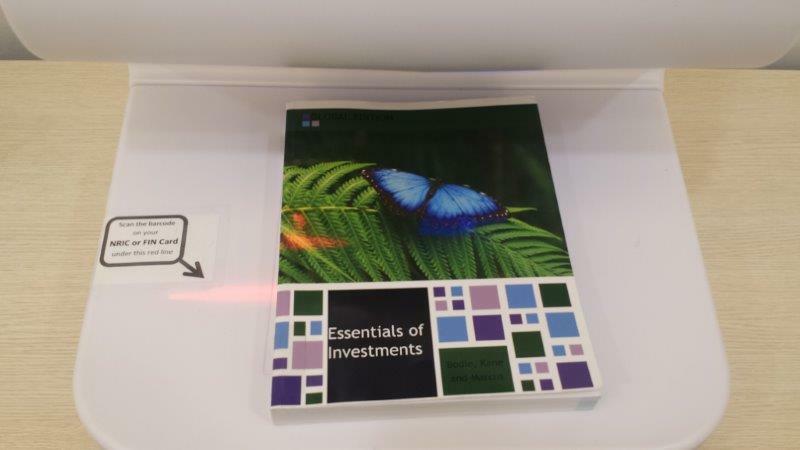 Go to library catalog (https://library.singaporetech.edu.sg), search for the book and take note of the Call number of the book. 2. Find the book on shelf by looking for the Call No. 3. 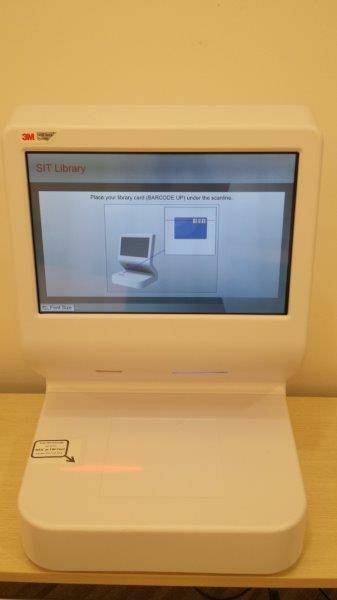 Use the self-check machine to borrow the book. 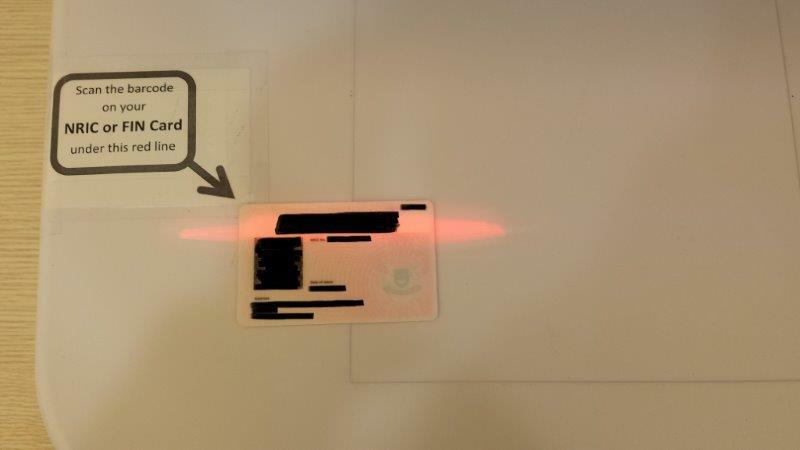 Place the barcode of your NRIC/Student EZLink card under the red line of light. 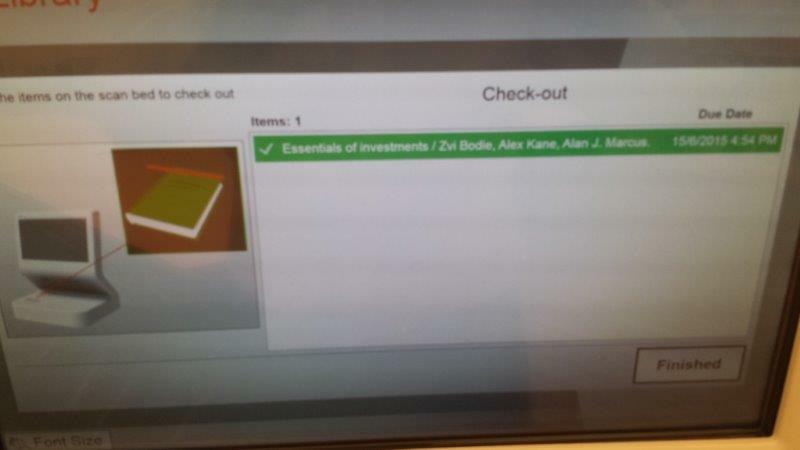 Press the "Finish" button on screen and collect your loan receipt. 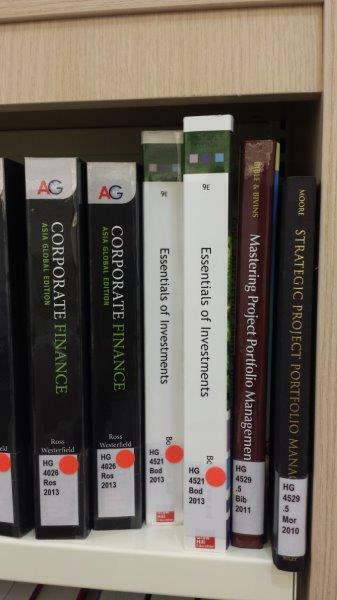 Course Reserves (red spot) items must be returned at the Service Desk when the Library is open. They may be returned through the Book Bin only when the Library is closed.